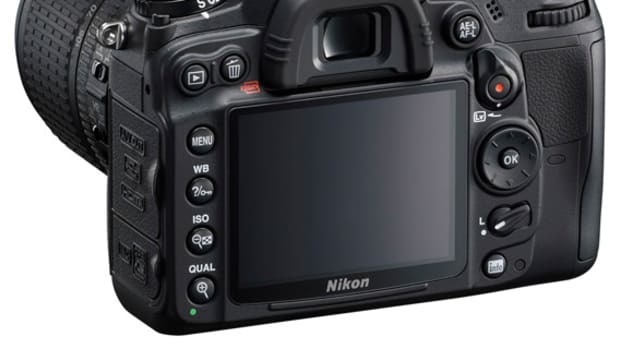 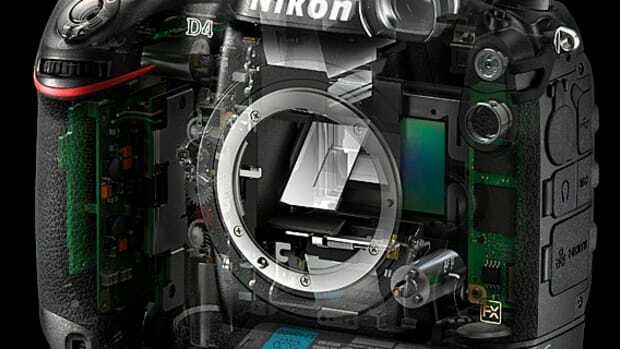 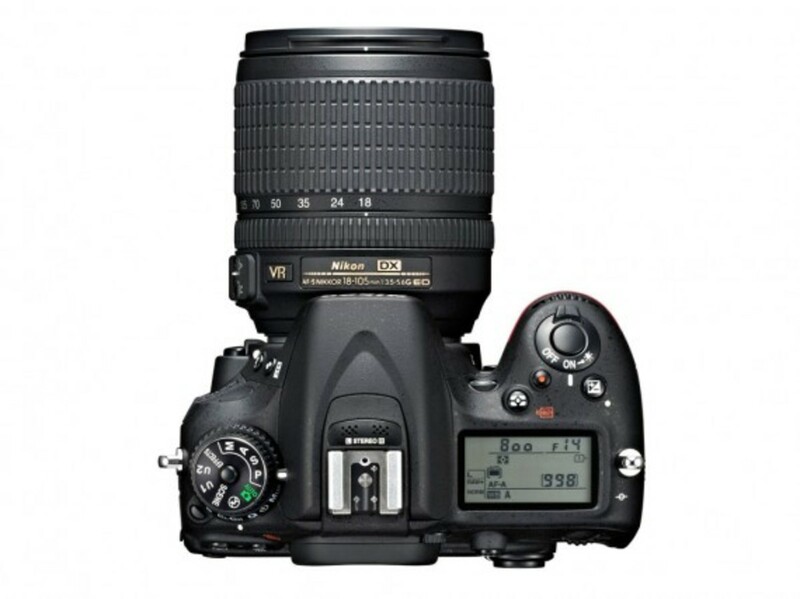 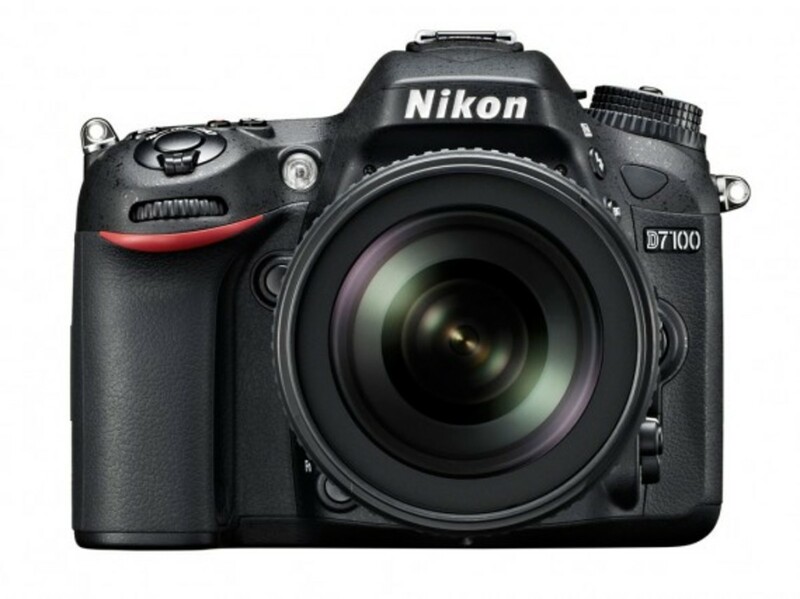 Nikon&apos;s new D7100 wasn&apos;t designed to be their new flagship camera for the at-home players above the incredibly popular D7000, instead its meant to be a strong partner within their DX series. 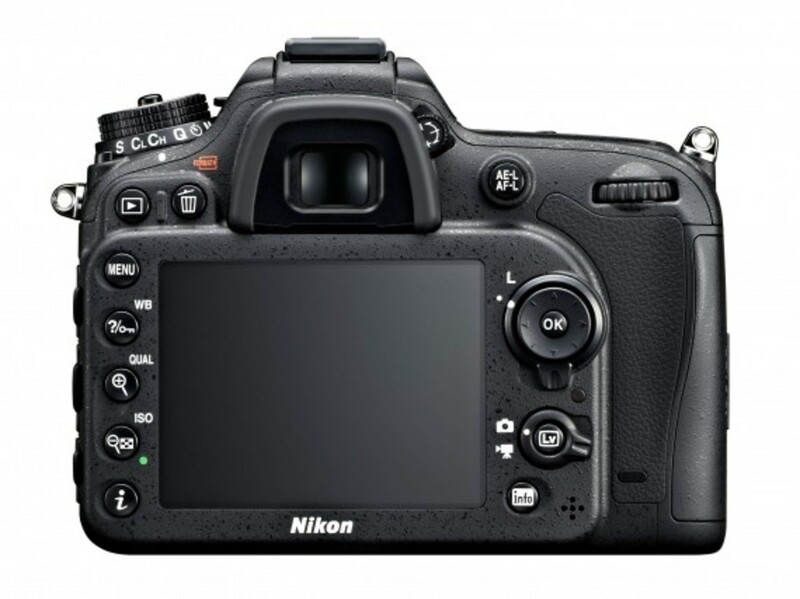 That said, that doesn&apos;t mean there aren&apos;t some significant improvements, beginning first with ergonomic changes, including magnesium top and rear covers that are weather-resistant, a lock added to the newly-textured modes, and a new 3.2 inch LCD monitor can be found at the back. 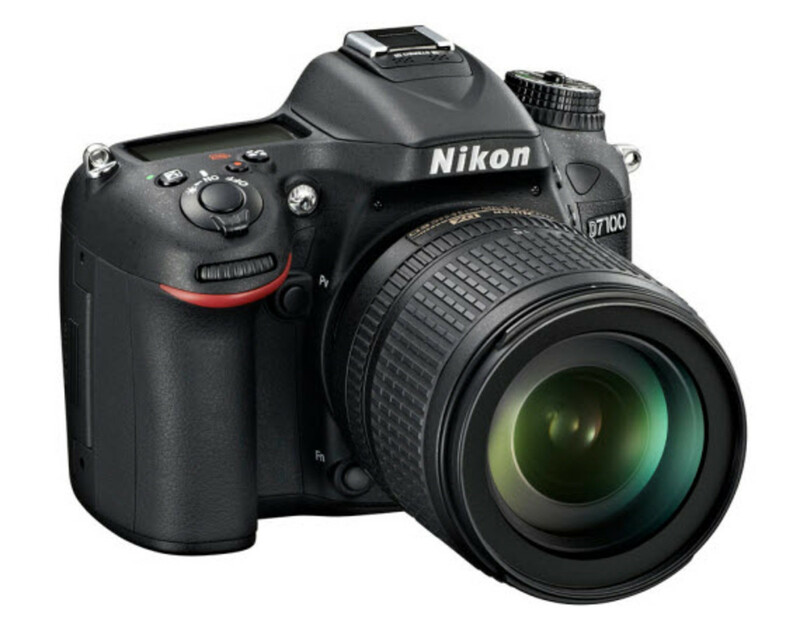 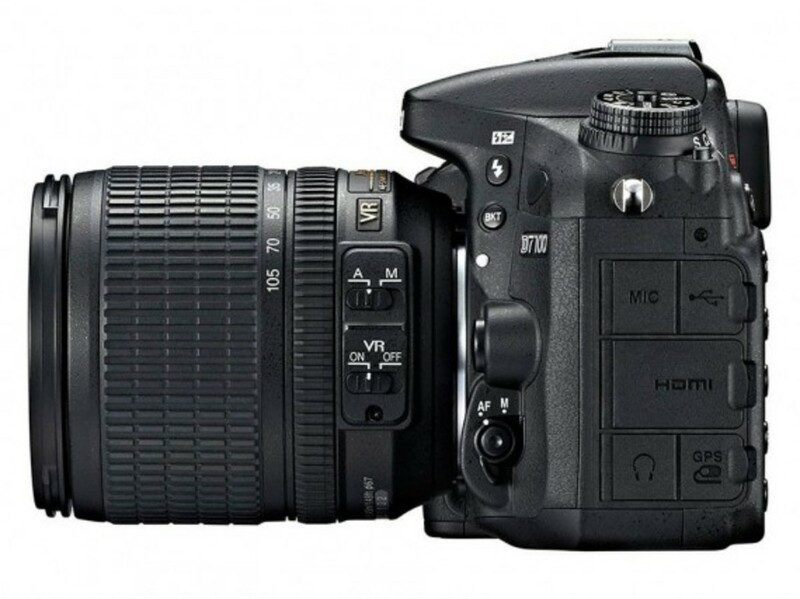 At the heart of the D7100 is a 24.1MP APS-C format sensor and the same autofocusing system as those in the higher ranges, with a 51 AF point Multi-Cam 3500 DX module on board, which are cross-type with phase detection autofocus capable of working down to -2EV. 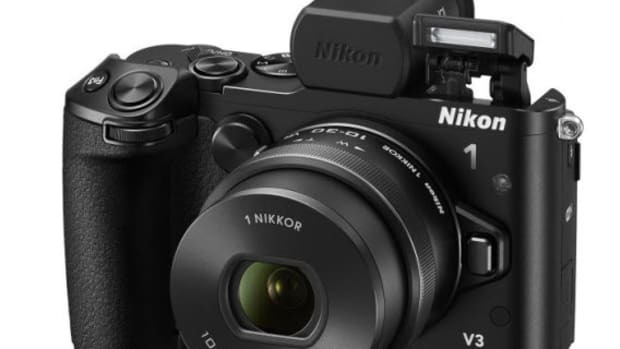 The usual array of video recording options are present, as well as the two SD card slots and the 1900mAh EN-EL15 battery, but its optical low-pass filter has been omitted. 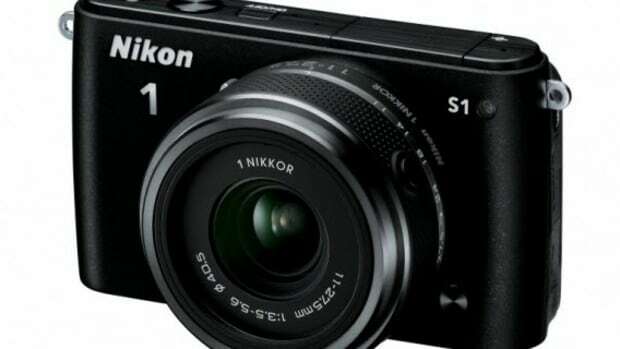 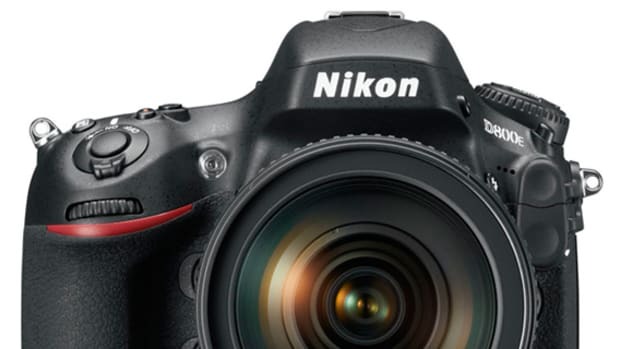 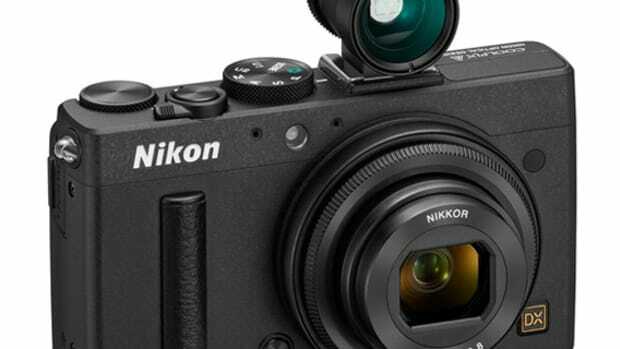 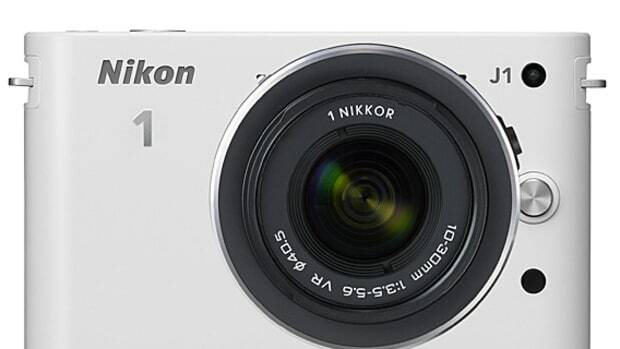 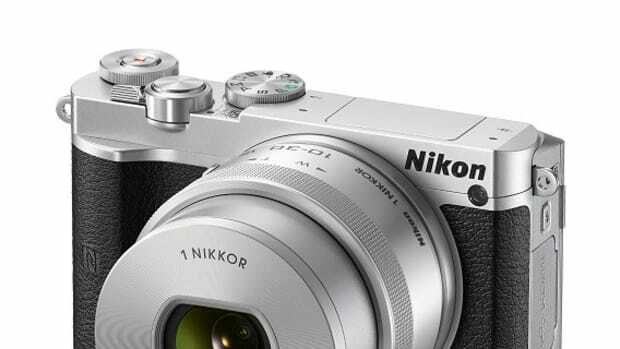 Perhaps the most exciting part of this entire story is that buyers won&apos;t have to wait too long to purchase, with Nikon expecting sales to begin by the end of March.